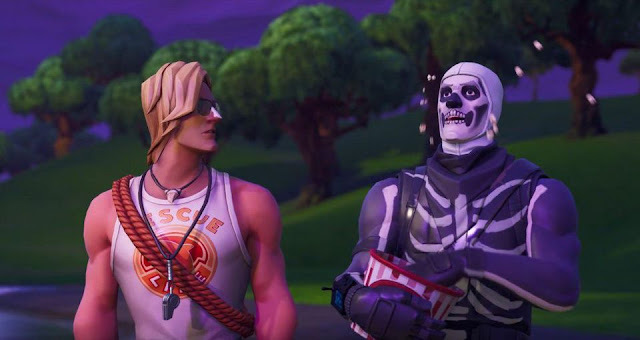 Season 6 of Fortnite : Battle Royale is finally here, and changes are afoot. Servers are down at the time of this writing, but the patch is live and Epic is already starting to show off some of what it's got in store for the coming weeks. Season 6 is looking a whole lot like Halloween, with a Haunted Castle, Corn Fields and "corrupted" areas. As usual, the developer is showing off a cinematic introduction to the new season before the servers go live, so let's check that out. The tagline is "Darkness Rises :"
Calling all tech heads: the release of Apple‘s iOS 12 update is here. 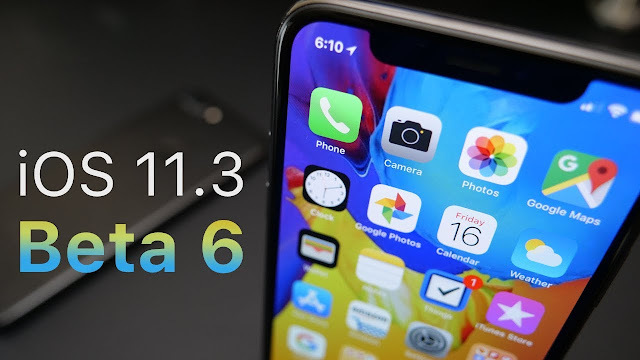 Keenos who wanted to try out the hottest Apple features were able to download a beta version of the software from last Thursday, with the update officially out today. But what does iOS 12 offer and what do we know about it so far? The new i0S program has garnered a lot of attention because a lot of its features are not only attractive, but they’re useful. The i0S will group notifications so that any WhatsApp group chats that dominate your phone are effectively compartmentalised. It will also feature Memoji, which is a cartoon, humanoid clone of yourself that you will be able to send to your friends over iMessage. For the less disciplined among us, screen time will also be available through the new update. Designed to manage the time you spend on your phone and on social media, users can set daily limits and restrictions with the update. Parents can also manage the time their kids spend on their phone through screen time. Most devices launched from 2015 onwards can be updated. When is it released and how do I update? If you don’t want to wait until 17 September, you can download a beta version of the software now. Simply sign up here and log into your Apple account. After accepting the terms and the conditions of the release, select the iOS tab and click the download button to update your device. When you have clicked install, the device will reboot and the new edition will be stored in your downloads folder. Download and install the file, and voila, the process is complete. Apple has announced its next generation of iPhones, and one of them is by far the biggest iPhone yet. 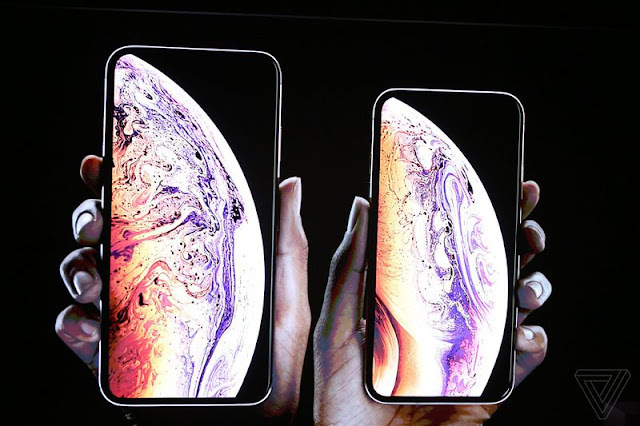 The two new models are called the iPhone XS and iPhone XS Max. They look almost identical to their predecessor, but there are two immediate differences: for one, they’re both available in gold, unlike last year; and more importantly, the XS Max is huge. It’s not just the biggest iPhone ever, it’s one of the biggest phones out there, period. In addition to the iPhone XS and XS Max, Apple also announced a lower-cost model that splits the difference in size, called the iPhone XR. You can read more about that in our other article — we’re going to focus on Apple’s two new flagships, the XS and XS Max, below. IPhone X is survive water Freezer Test , Oneplus 6 is going Down need more water resistant . Fortnite Battle Royale Game has officially announced for both iOS and Android devices. But you’re obviously wondering how you can play Fortnite Battle Royale game on your iPhone, iPad. This fortnite apk first was released for Apple’s devices. 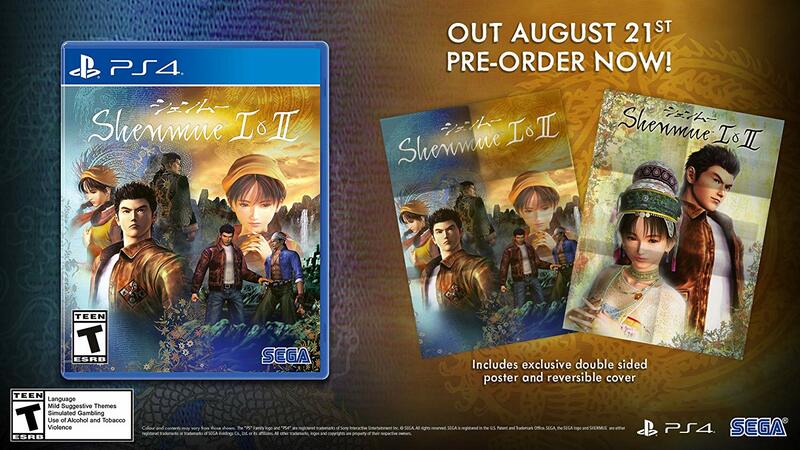 But later it has been released for all over the devices except Pc/Desktop And Laptops. Although, Fortnite apk game is only accessible by user invitation or you need the fortnite invite code. So if you really want to play the fortnite apk, so you must go to their official website and create an account as a beta tester for the ios version of the fortnite mobile app. You can also use your mobile to sign up an account. But you must have at least an iPhone 6 or higher. Even, you can invite your friends by sending them an invitation code. Related: Fortnite - Deluxe Founder's Pack - Xbox One [Digital Code]- ITS GREAT BECAUSE IT GIVES YOU A CODE THAT YOU CAN USE TO DO MORE STUFF LIKE SAVE THE WORLD AND OTHER STUFF. How To Download Fortnite Apk? Notifications on iPhone can become overwhelming with the myriad of apps that kick out alerts. Follow along for how to make system-wide notifications changes on iPhone as well as customizing them for individual apps. Whether it’s just been a little while since you’ve checked your iOS notifications settings or you’ve never changed anything from the defaults, it’s easy to tune them to your preferences. Google announced six Android game titles that now support instant app streaming. 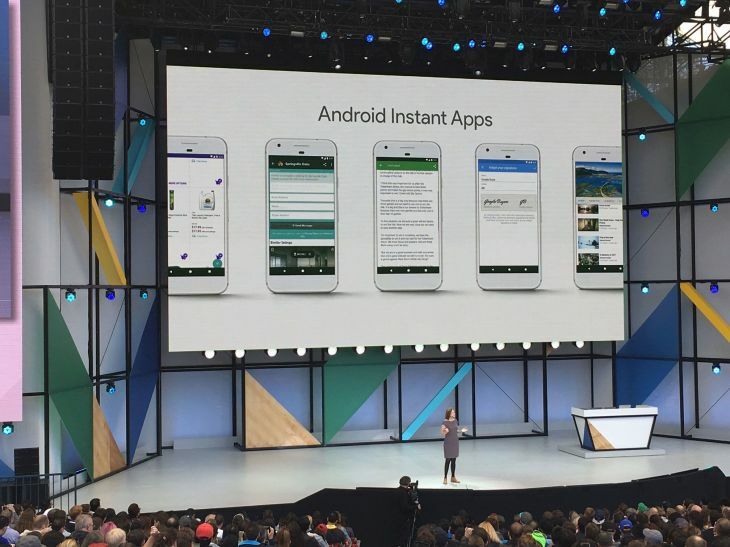 What could Google be planning next for Instant apps? Google on Monday announced it redesigned the Google Play Games app and launched Google Play Instant, making it easier for Android users to tap and try a game without downloading it first. Google Play Instant will be available in the Google Play Store and the Google Play Games app, and it could pave the way for extended instant app use. Some of the first games to utilize Google Play Instant include Clash Royale, Words with Friends 2, and four other game titles. As you're trialing a game, Google will display an "Install now!" button to install the full game on your Android device if you so choose. Exploding Kittens Card Game - is quite easily one of the most hilarious games I have played. Google began its Instant apps venture at 2016's Google I/O and slowly began piloting the feature.